A recent article by UO law professor Liz Tippett says allegations of sexual harassment by a former employee of the Uber ride-hailing service are all too common in the business world, especially among tech companies. The full article, “Uber’s dismissive treatment of employee’s sexism claims is all too typical,” is available on The Conversation’s website. The story was also picked up in the Washington Post, Business Standard and other outlets. Before joining the UO, Tippett — who graduated from Harvard Law School in 2006 — was an employment law attorney at Wilson Sonsini Goodrich & Rosati. 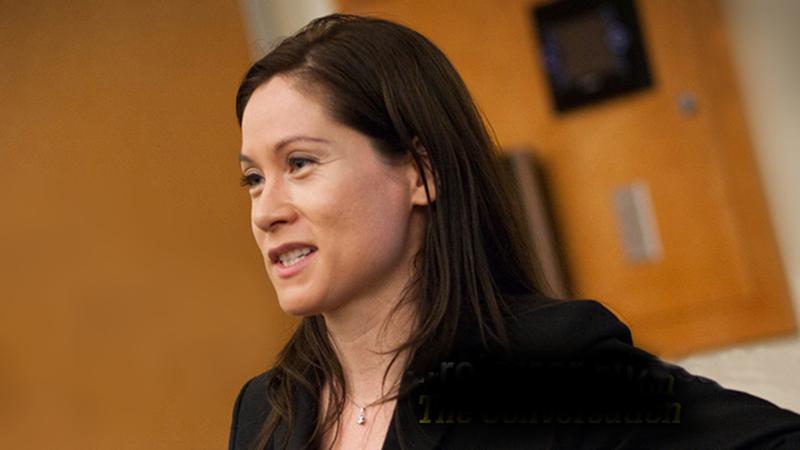 Her research looks at behavioral ethics, employment law and decision-making. She is currently completing a series of studies regarding drug injury ads, where attorneys attempt to build massive groups of plaintiffs for lawsuits against pharmaceutical companies. The studies are looking at whether the ads, which are largely unregulated, have any effect on viewers’ medical decisions.